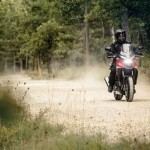 The mighty red wing marque that is Honda has finally taken the wraps off its two updated-for-2016 adventure sport models. 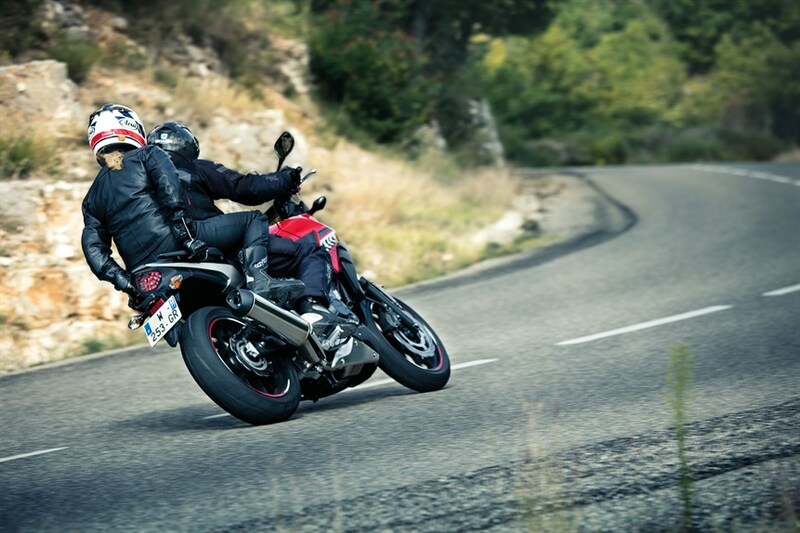 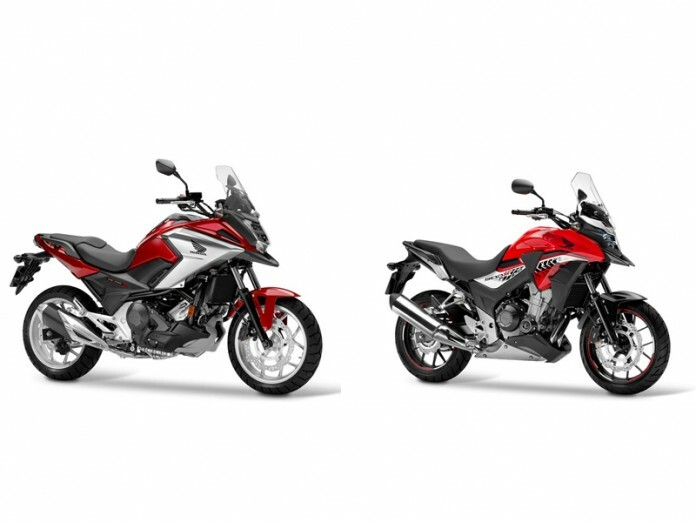 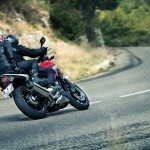 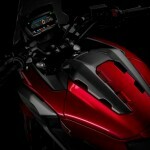 Meet the 2016 Honda NC750X and Honda CB500X twins. 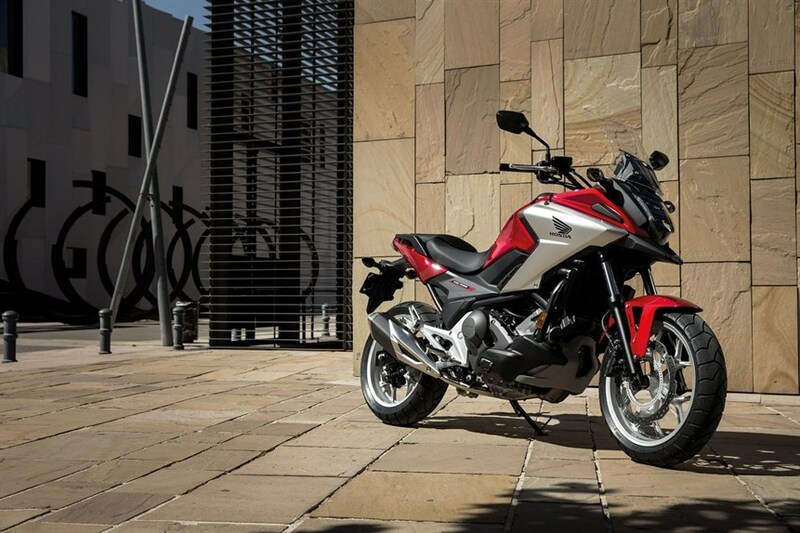 Both models were unveiled online ahead of their slated public debut at the 2015 Tokyo Motor Show. Here are the details we’ve managed to garner as of now. 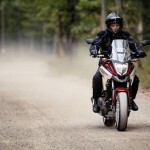 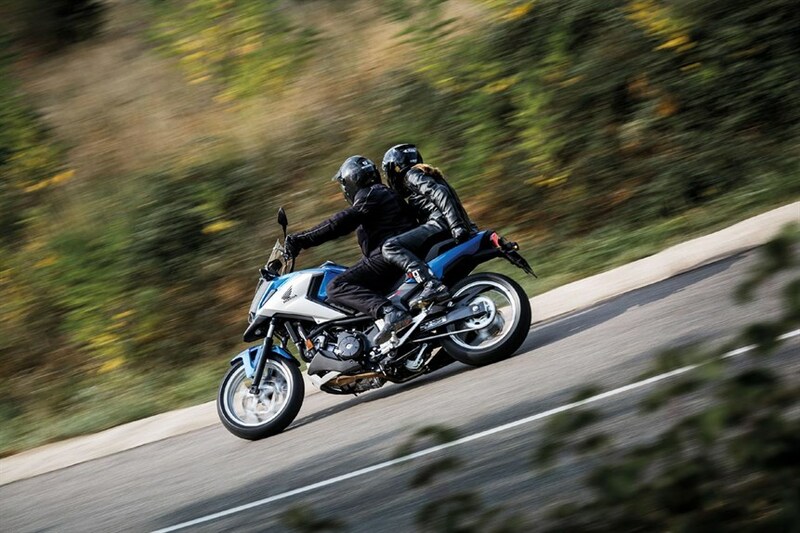 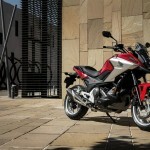 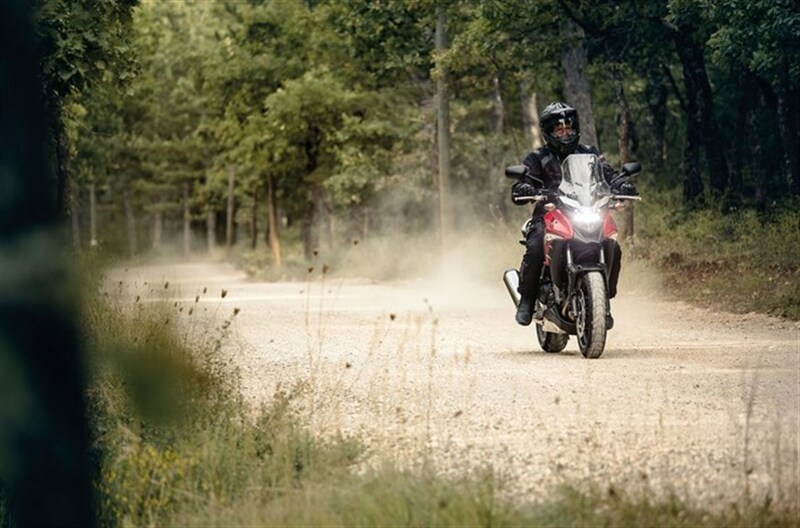 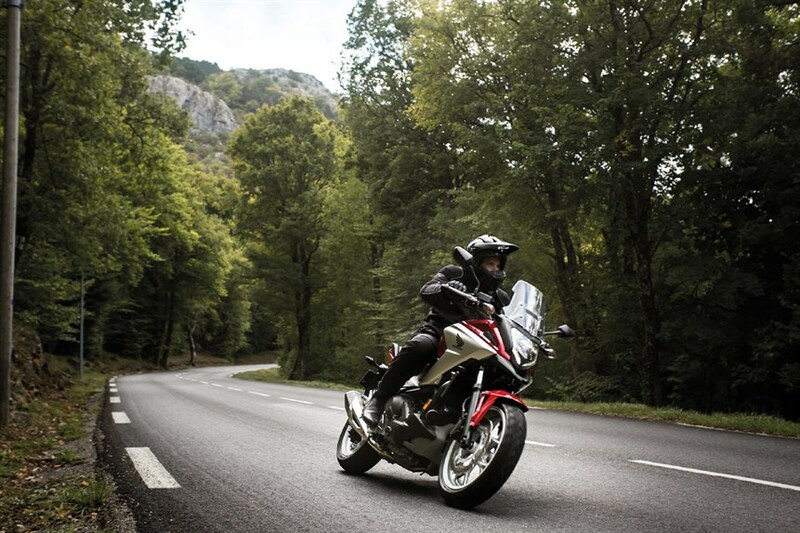 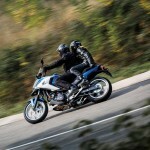 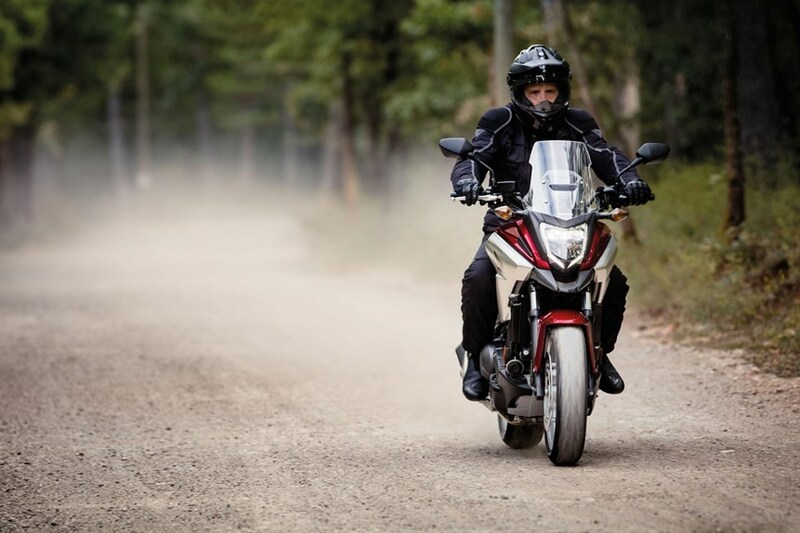 Compared to its previous iteration, the 2016 model sees the NC750X gaining with a facelift. 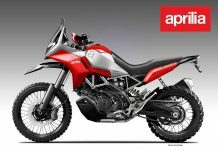 It now looks more rugged and adventurous than before, but we’ll agree if you think the facelift is rather ‘mild’. 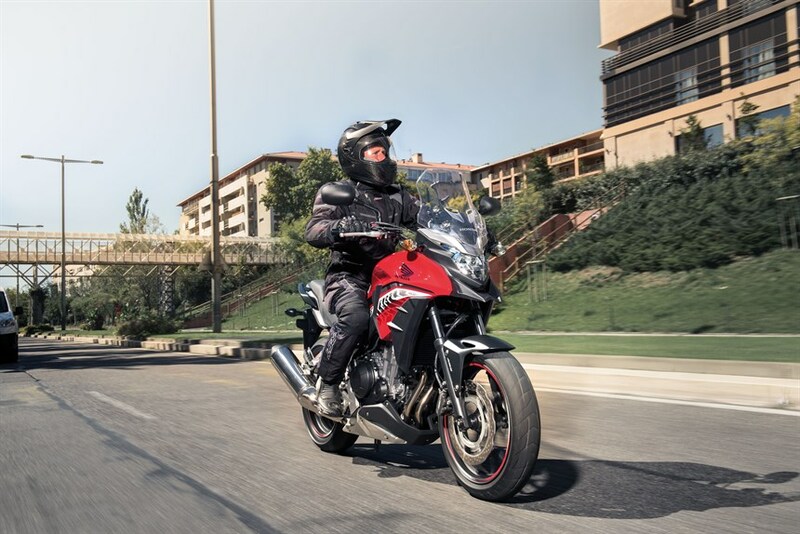 Complementing the aesthetic revisions are other updates such as LED lights front and aft, followed by a taller windscreen for increased wind protection, a pair of new Showa ‘dual-bending valve’ forks, as well as increased helmet storage space. 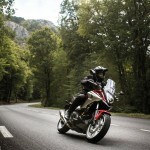 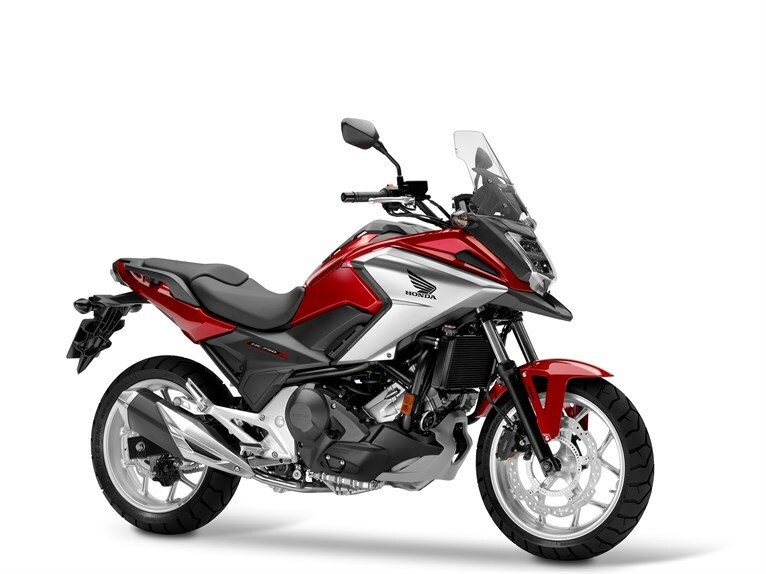 Furthermore, variants primed with Honda’s DCT (Dual Clutch Transmission) have gained with additional riding modes for riders to select too. 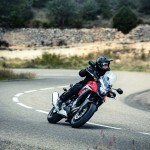 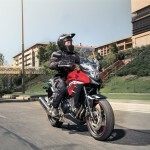 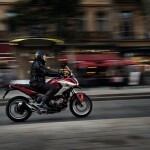 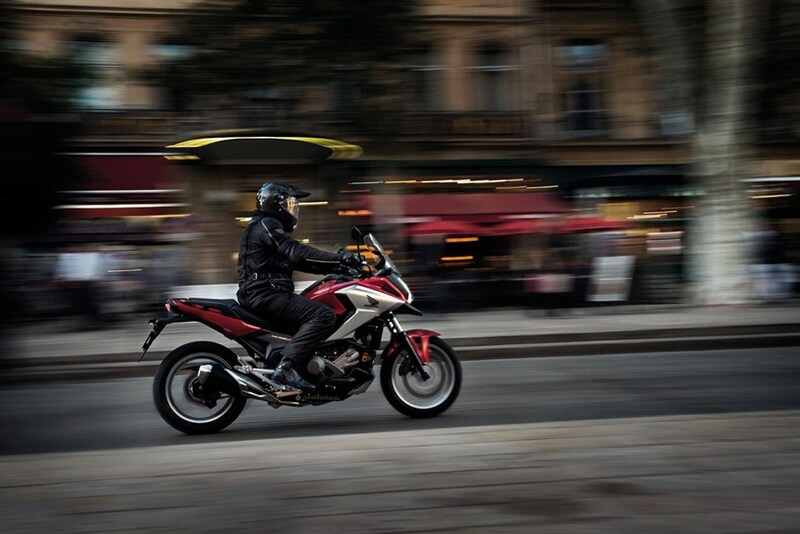 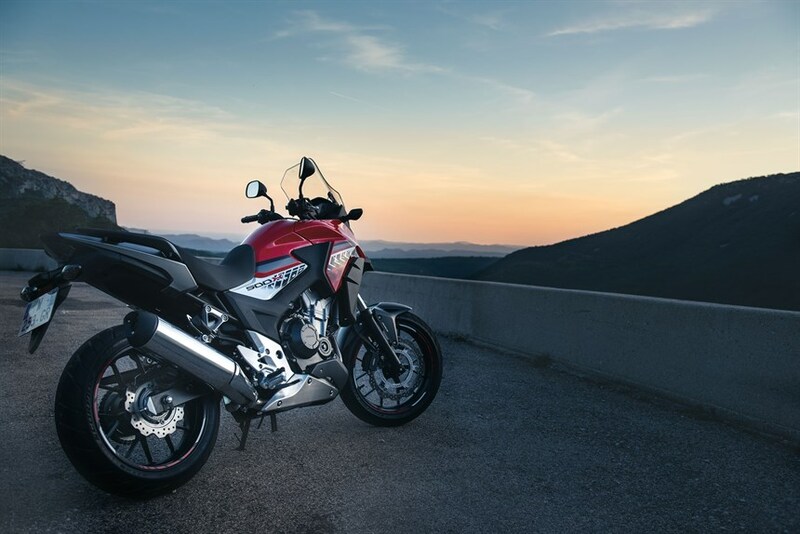 Unveiled alongside its revised big brother is the revised 2016 Honda CB500X. 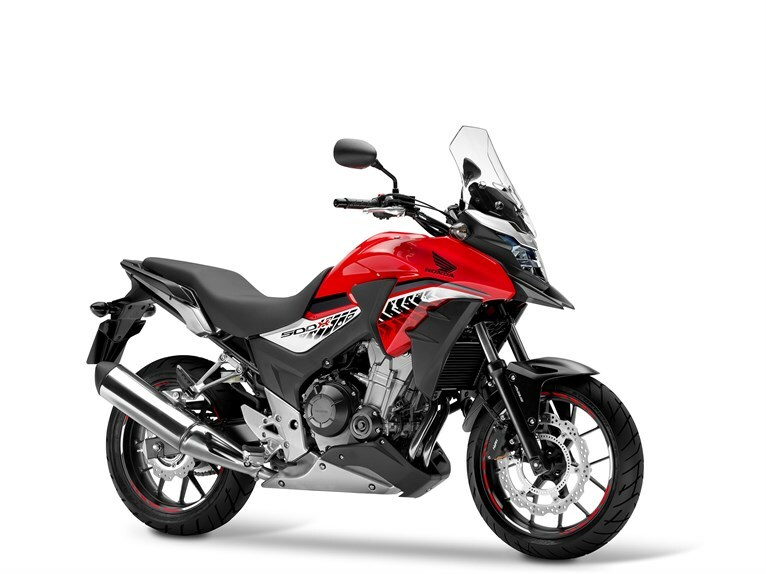 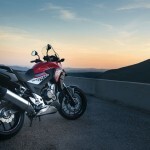 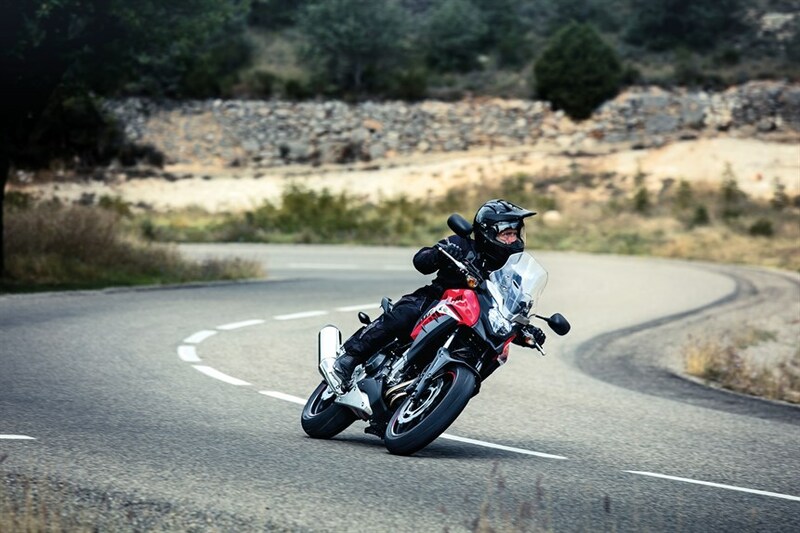 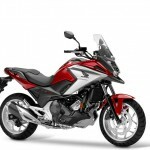 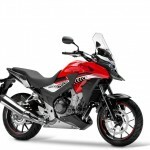 The second of the CB500 range to undergo an update after the CBR500R, exterior changes are once again mild in this mid-sized adventure-sport. 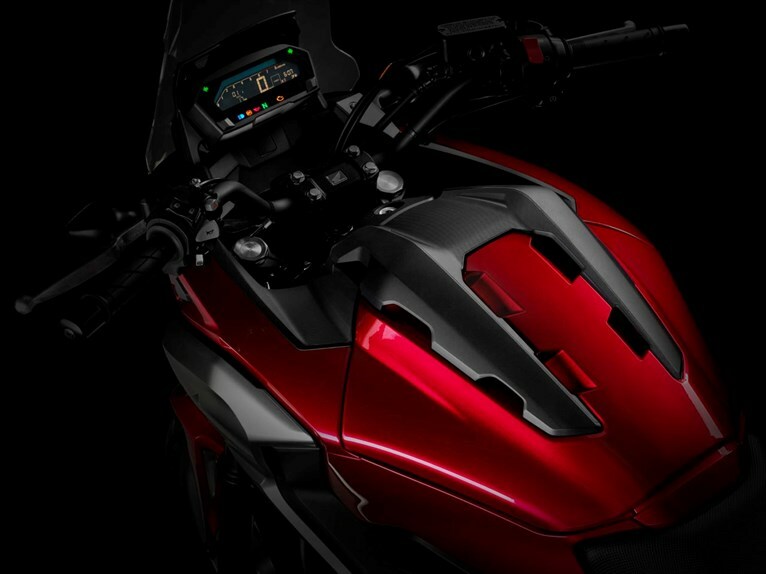 Underneath, revisions here include a 100mm-taller windscreen, LED lighting front and aft, a revised front suspension set with pre-load adjustability and new colour schemes too.